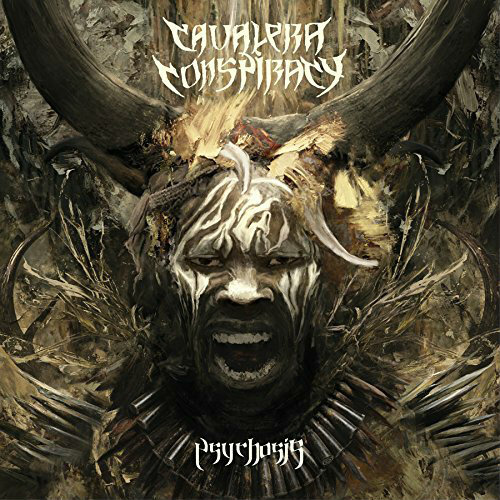 AVALERA CONSPIRACY, the band led by brothers and founding SEPULTURA members Max (also of SOULFLY) and Igor Cavalera, will release its fourth album, "Psychosis", on November 17 via Napalm Records. The disc, which was produced by longtime friend Arthur Rizk, was recorded primarily at a studio in Phoenix, Arizona. Speaking to Metal Wani's Jake Patton, Max stated about the follow-up to 2014's "Pandemonium": "The album right now is finished. It was produced by Arthur Rizk, our friend and a great producer — an upcoming, underground producer. And he did a great job. I love the record. There are nine songs. We've got one song with Justin [Broadrick] from GODFLESH — just a great NAILBOMB, GODFLESH, CAVALERA kind of song. The rest is all pure thrash madness. And we had it mastered a couple of days ago by Joel Grind from TOXIC HOLOCAUST; he mastered the album. And it's great, man. It's a beast of an album. I think a lot of people are are gonna be surprised when they hear it. It's, for me, the best of all the CAVALERA albums, my favorite one. 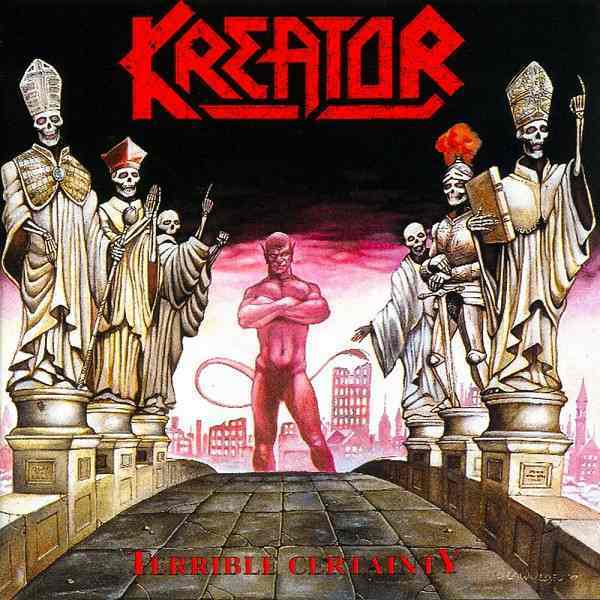 And it's got the same intensity and energy of the old stuff like [SEPULTURA's] 'Beneath The Remains' and 'Arise'. So a lot of people are gonna be happy to hear that." 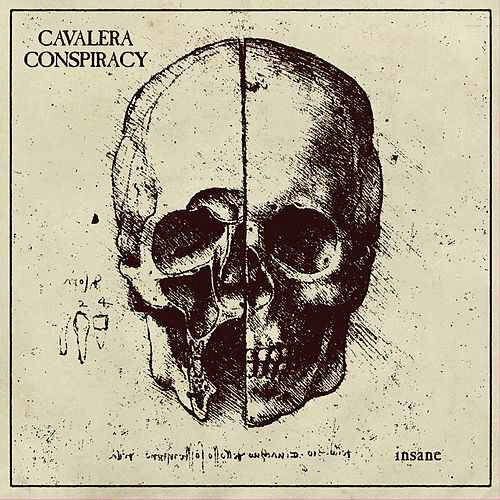 CAVALERA CONSPIRACY, the band led by brothers and founding SEPULTURA members Max (also of SOULFLY) and Igor Cavalera, will release its fourth album, "Psychosis", on November 17 via Napalm Records. The disc, which was produced by longtime friend Arthur Rizk, was recorded primarily at a studio in Phoenix, Arizona. J'ai meme pas écouté le précédent, Cavalera ferait bien de son concentrer sur un truc au lieu de sortir des Soulfly et des Conspiracy comme on enchaine des perles. Finalement le dernier bon Soulfly remonte à the dark ages et le CC... ben le premier était pas mal, le second beaucoup moins, ensuite j'ai lâché. sur le sampler rock hard, le morceau insane est totalement pourrit, un igor cavalera qui n'a aucune créativité à la batterie, j'acheterais pas ce disque.